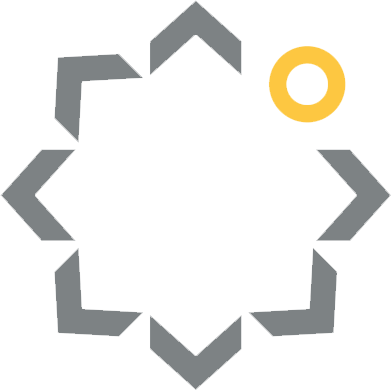 ShadeCraft Robotics is a start up company in California that has made it their mission to improve human interaction outdoors through connected devices and robotic technology. One of their greatest examples of working toward that mission is called the Sunflower. 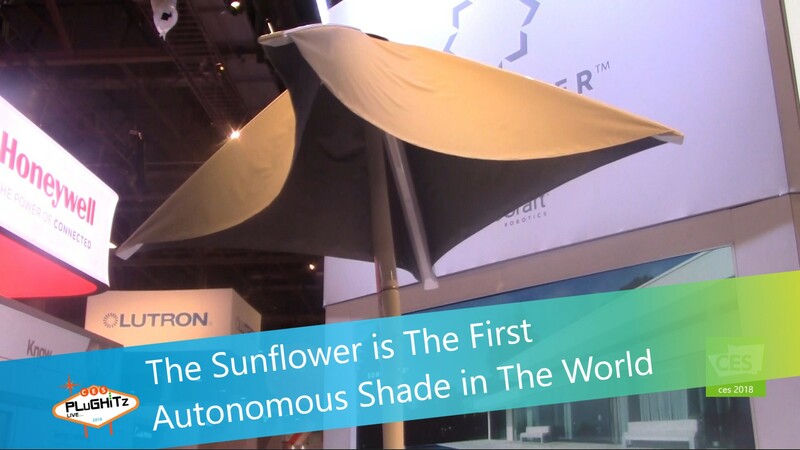 The Sunflower is the world’s first autonomous shade that keeps your space completely shaded for the largest part of the day by automating its movements along with the sun’s movement. It also generates and stores renewable energy using solar panels to bring the mechanism to life. The Sunflower has speakers for any type of music from your own device and a microphone for AI commands through your smarthome system through Bluetooth and Wi-Fi built-in capabilities. But it doesn’t end there! 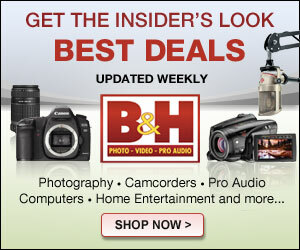 This shade goes above and beyond for any outdoor space with an HD camera and controlled lighting. You can easily use the Sunflower as the center piece from a party to a relaxing day to yourself.